The bible defines those who believe in Jesus as saved into a Christian family with a mission to serve others and reach the lost. We believe woman are not exempt from this, and our heart is to see all woman worshipping the Lord. Through meeting together under God’s word, we enjoy each others company and learn what he has to say about our lives. We are an active ministry, with life groups meeting every week, monthly activities and annual events. If you are new to our church or just wanting to know more, read the rest of this page and contact Cate for more information. 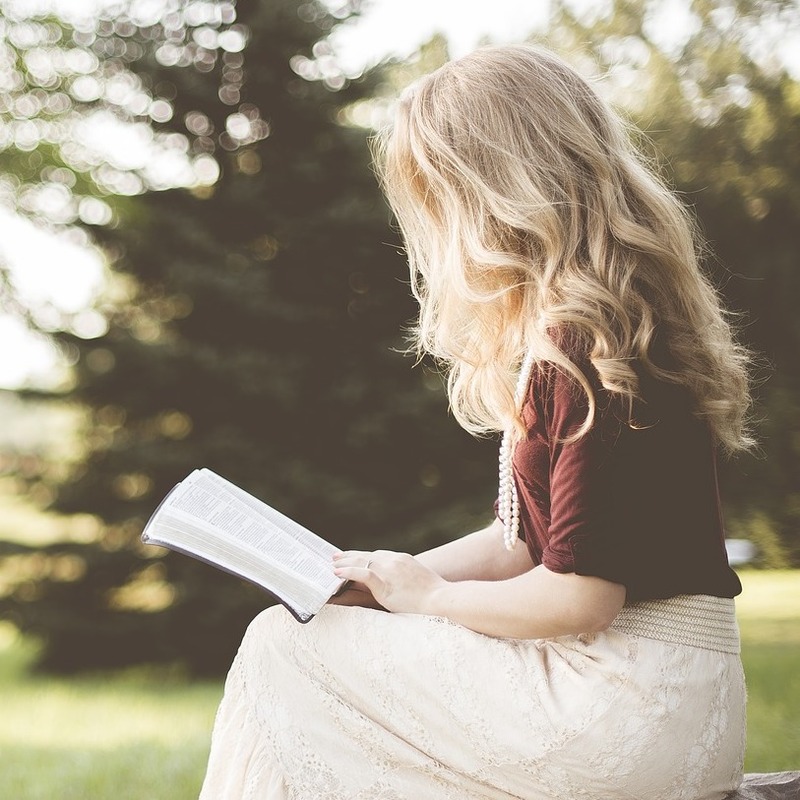 There are two a week that cater specifically for women, where the focus is on studying the word of God and then encouraging each other to lead Godly lives. See the Life Groups page for further details. Moms and Tots equivalent happening on every Wednesday during term time at the church at 09:30-10:30 followed by a Bible Study, full Child Minding is available. These meetings are when women are getting together to read the Bible and pray for each other in a very informal group. All Welcome!! 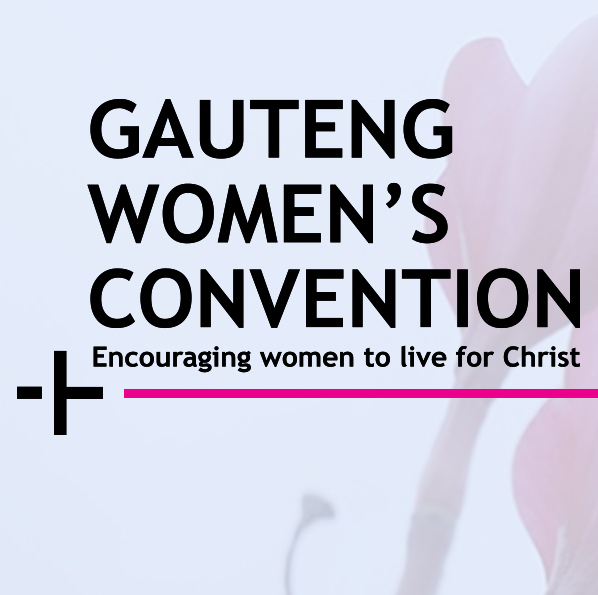 The Gauteng Women’s Convention is an annual event where we seek to encourage women to live for Christ. Women from churches across Gauteng gather together at Christ Church Midrand to sing, hear from God’s word and, of course, catchup. There are breakfast’s held once every two months at the church for women. The emphasis is on hearing God’s word and also meeting new friends and reaching out to friends who are non believers with the hope that they will become Christians. There is one year Bible College course offered for Women at the Johannesburg Bible College in Auckland Park every Wed and Thurs Morning from 08:00 to 12pm and further information is available from 011 837 8436. If you’re not part of a life group, you should be. Christians are not saved to live alone, we’re saved into a family (Ephesians 1:1 – 14). Why not sign up to a life group?